Ubisoft announced today that the Xbox 360, PlayStation 3, Wii U, and PC versions of Watch Dogs will hack their way into retailers on November 19, 2013 in North America, and November 22nd in the UK. The PlayStation 4 version is still expected to launch alongside the upcoming console, and a mysterious “other next generation console” version (ie. the next Xbox/Durango) is also in the works. “The Special Edition” (available exclusively at Game in the UK) – Contains an exclusive single player mission, Breakthrough Pack. Completion of the mission rewards players with the vehicle expert perk allowing players to get free vehicles from underground car contact and earn discounts on select cars. 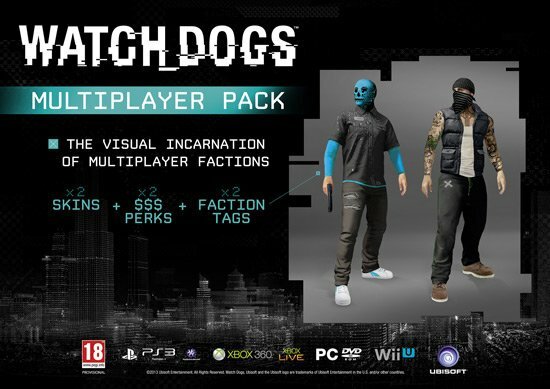 “The Uplay Exclusive Edition” (available exclusively via the Uplay website) – Includes; an exclusive Steelbook and three exclusive missions; Breakthrough Pack, Palace Pack (rewards players with and investigation bonus that unlocks more investigative opportunities inside the network databanks, and ATM hack boost), Signature Shot (rewards players with black viceroys gang colors outfit and biometric assault rifle). “The Vigilante Edition” (available exclusively at Game in the UK and GameStop in Ireland) – Includes; a Vigilante Collector box, Aiden Pearce’s cap and mask, soundtrack, and the exclusive Palace Pack mission. “The Dedsec Edition” (available at select UK retailers) – The premium edition, which includes; an Aiden Pearce figurine, steelbook, DedSec Collector box, artbook, soundtrack, map of Chicago, 4 Watch Dogs augmented reality character cards, 3 exclusive badges, and all three exclusive missions (Breakthrough Pack, Palace Pack, and Signature Shot). 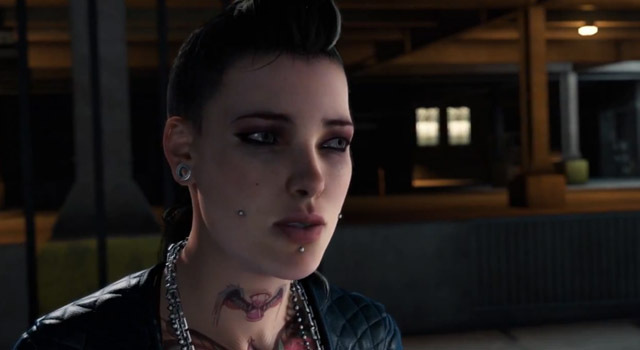 Check out the new Watch Dogs trailer and images of all the exclusive pre-order content in the gallery below. We will update this page when Ubisoft announces the game’s North America special editions.